Preventing brain injuries is just as important as assisting people who already have them. According to the Centers for Disease Control, roughly 1.7 million Americans suffer a traumatic brain injury every year. 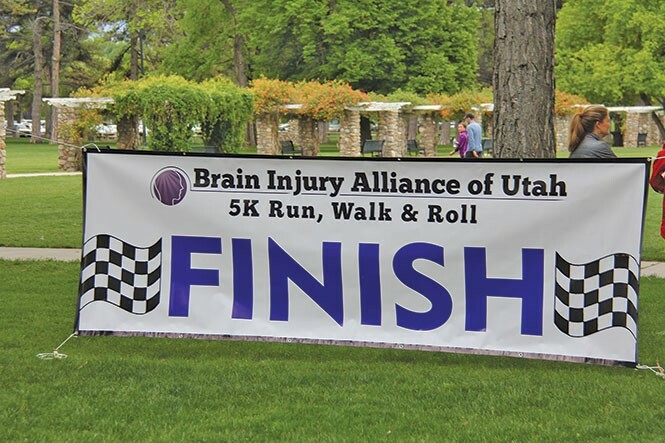 If you or a loved one are among them, the Brain Injury Alliance of Utah (BIAU) wants to help. 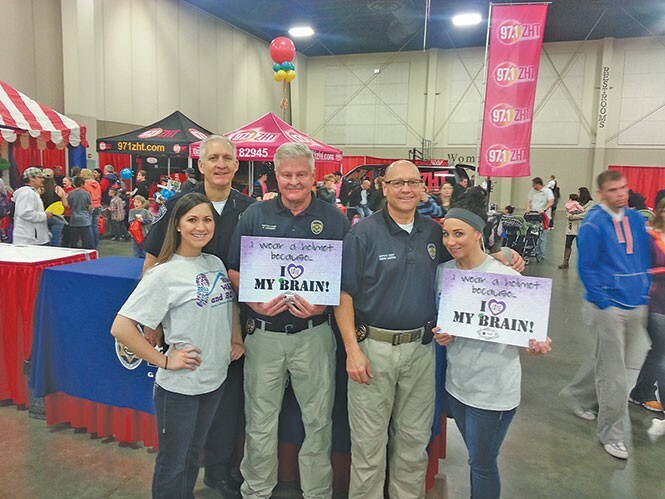 The nonprofit organization is the only one in the state dedicated exclusively to education, prevention and recovery from brain injury, providing free help for brain injury victims and their caregivers. "We receive a generous grant from the state Legislature, so people who have concussions or brain injuries and can't afford medical care can get help," executive director Glen Lanham says. "It's sad how many people have a serious brain injury, are released from the emergency room, have serious cognitive problems that affect their ability to work and their relationships, yet don't receive any additional care." The organization helps those people connect with the right services to maximize their recovery potential. "I understand personally the challenges of a brain injury," Adam Bullough, a resource facilitator for BIAU who has worked with the organization for a little over two years, says. He was in an accident eight years ago, and is proud to help others who have suffered a brain injury make the transition from hospital back to regular life. "The alliance is pretty old, but people don't know it's there," he continues. "The worst thing I can hear from people is, 'I wish I knew about this sooner.' We want people to know about the resources we can offer them, before they go it alone and without support." Lanham has been with BIAU for six months and is excited to raise awareness on their mission. "We can help these people for free," he says. "We just need to get the word out." He loves making a difference in peoples' lives—not only those who have incurred a brain injury, but their families as well. "I am a caregiver myself for a 23-year-old son who has a severe [traumatic brain injury]," Lanham says. The organization will host its 27th annual Family and Professionals Conference on Nov. 4, 2016, at the Davis Conference Center in Layton. This year's theme is "Bouncing Back With Resiliency." 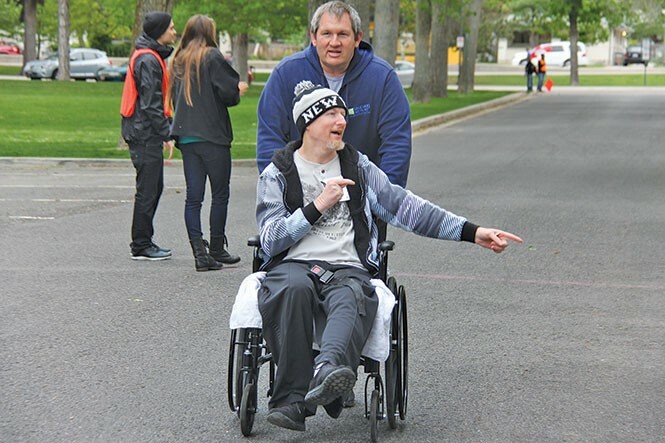 In addition to the conference, BIAU also holds an annual "5K Run, Walk & Roll" event every May. "We had over 500 participants," Lanham says of the most recent race. The alliance also sells helmets, believing that preventing brain injuries is just as important as assisting people who already have them. Bullough, who was injured after his bike clipped a small street reflector, is now "obsessed" with helmet safety. And if you'd like to help the organization with their mission, a $5 donation is all it takes to help get a free helmet into the hands of someone who needs one. For more information on how to donate time or resources, check them out online.